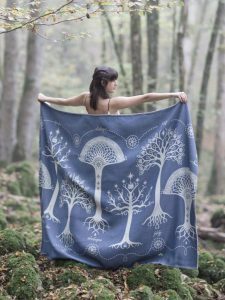 Once again, it’s time for the staff of TheOneRing.net to share our picks for the perfect Tolkien-themed gifts*, whether it’s for that someone special or you just want to treat yourself! 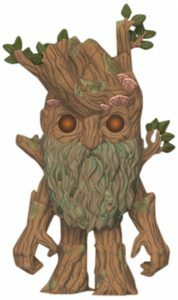 In addition to all of the gift ideas below, the folks at Loot Crate want to give all of you something special, too: 10% off their Lord of the Rings Limited Edition Trilogy Loot Crates – this deal is exclusively for readers of TheOneRing.net! 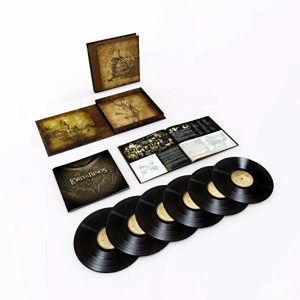 Official, licensed Lord of the Rings limited edition crates, based on the film trilogy and curated by Loot Crate, the premiere subscription box service for pop culture fans. Each crate will feature exclusive items. What you get is a surprise until you open it – it’s like getting an excellent 111th birthday present from a dear friend who arrives precisely when he means to! 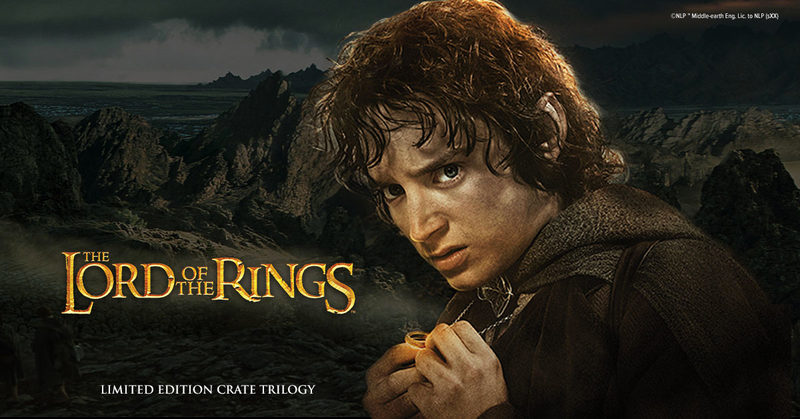 Order a trilogy of crates delivered right to your Hobbit-hole. Use code ONERING10 to receive 10% off all 3 crates. 10% offer good until Dec. 25th, 2018, midnight ET. 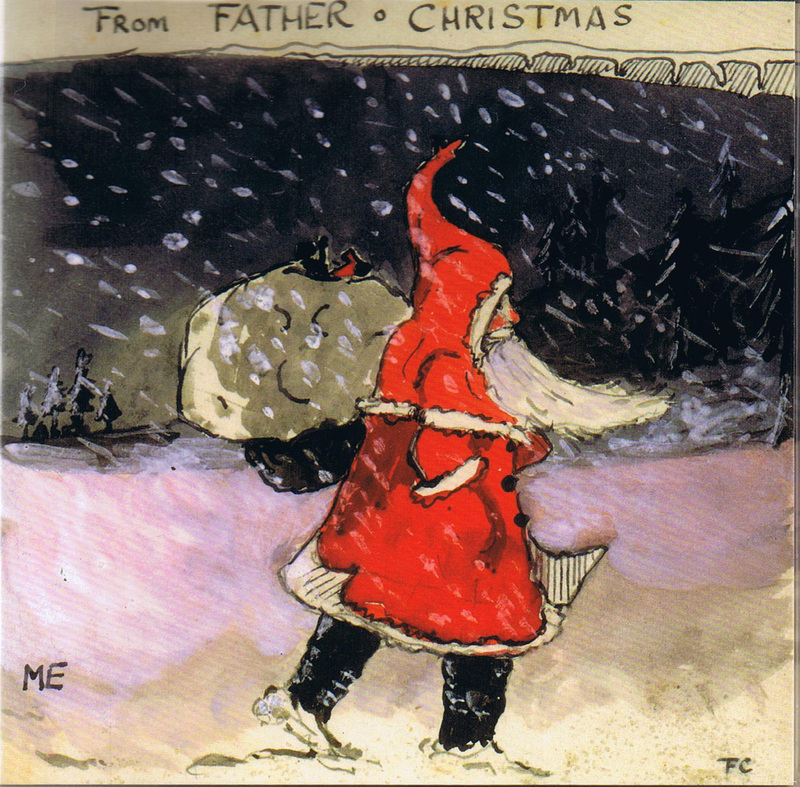 From everyone at TheOneRing.net, we wish you all a safe and peaceful Holiday season. Eowyn Sheildmaiden necklace by Badali Jewelry -“A beautiful piece from the talented artists at Badali; the front of the shield shows 2 intertwined Rohan horses. On the back are her words to the Witch King” ‘”No living man am I, You look upon a woman’. GORGEOUS!” Click HERE to order. In addition to Oscha, can I suggest Albion Tea Company? 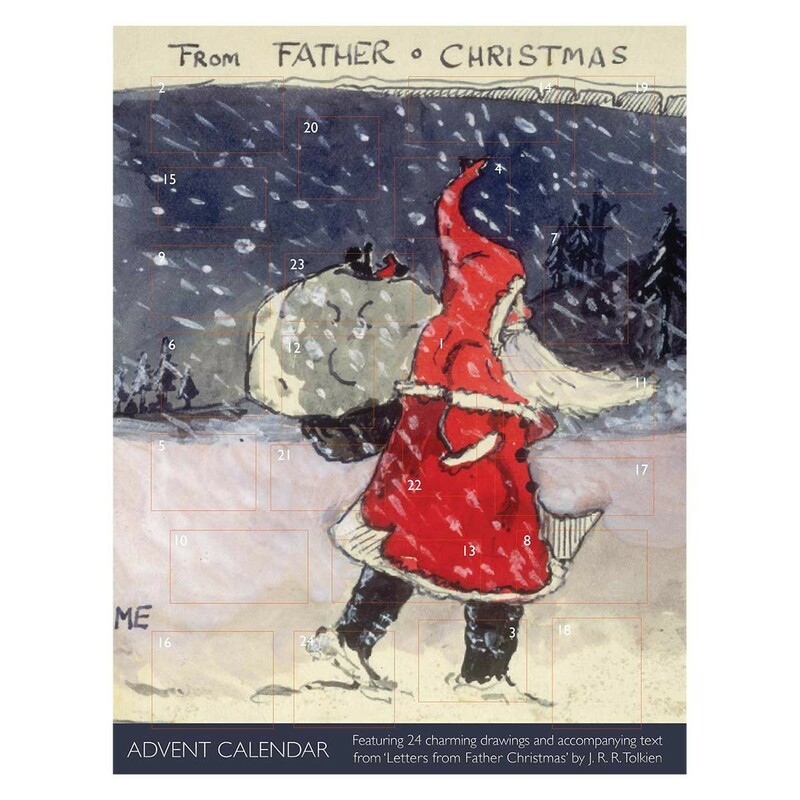 It’s a small, family business, perfect for the book lover in your life! Right now they have Narnia inspired blends on offer; often they have Middle-earth teas too. Lovely, literature inspired gifts and teas, perfect for a cosy winter afternoon curled up with the Professor. Plus you get to support a small business – win win!” Click HERE to order. 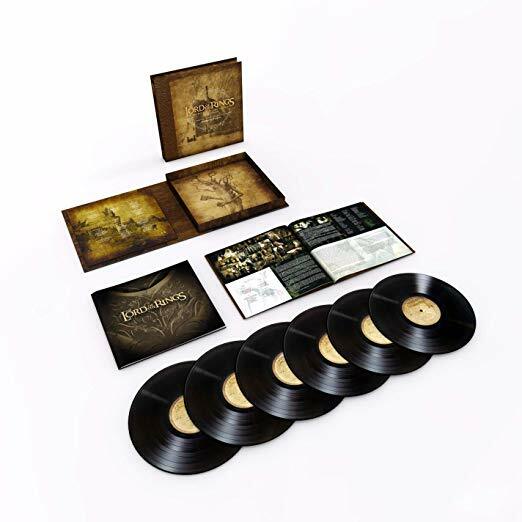 Justin recommends: The Lord of the Rings Trilogy Soundtrack Box Set (Vinyl format); click HERE to order. ‘Book Wyrm’ enamel pin from Gimme Flair; click HERE to order. Kristin recommends: Tolkien: Maker of Middle-earth; edited by Catherine McIlwaine, Bodleian Library, 2018 – click HERE to order. 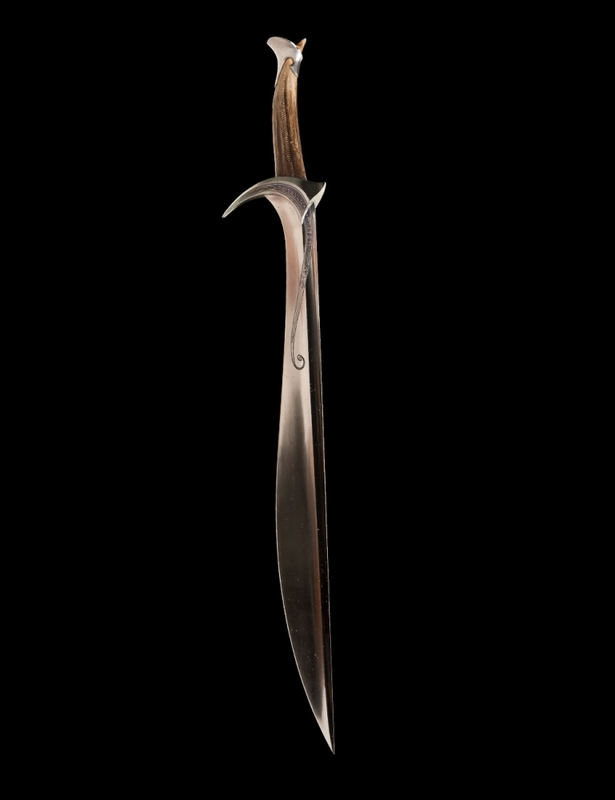 Garfeimao recommends: Orcrist, from Weta Workshop’s Master Swordsmith’s Collection (limited to only 25!) – click HERE to order. 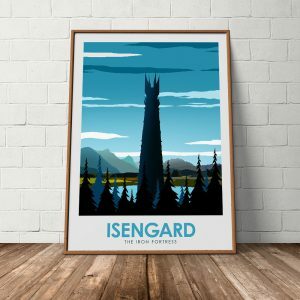 saystine recommends: Isengard print from Etsy – “My recommendation is something for your walls. 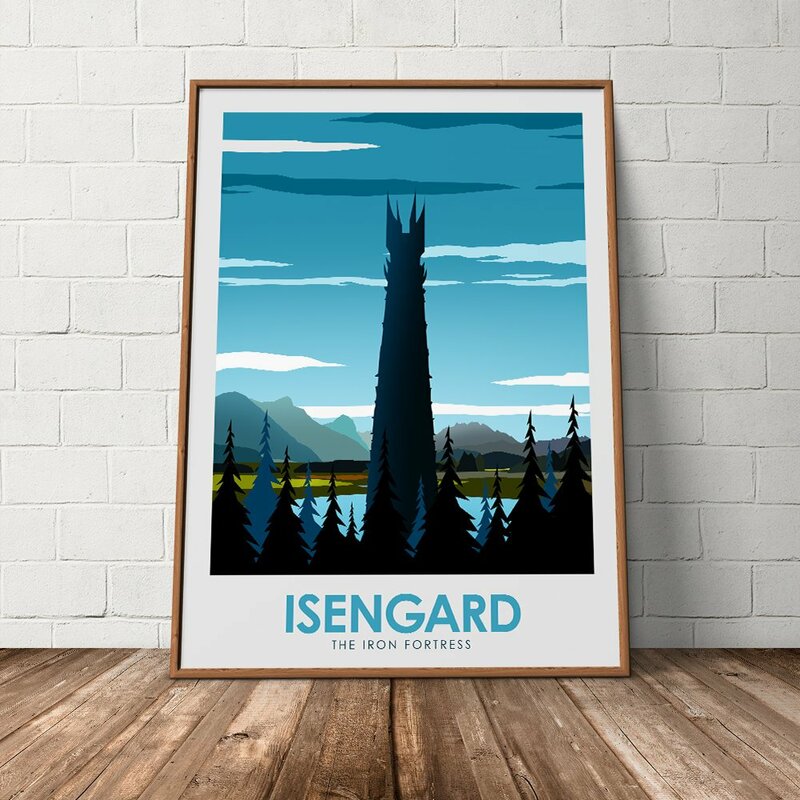 I love this Isengard print…they have other locales for sale as well.” Click HERE to order. Magpie recommends: “I often recommend ‘The Letters of J.R.R. Tolkien’ as the *next* book to read once one falls in love with ‘The Lord of the Rings’. 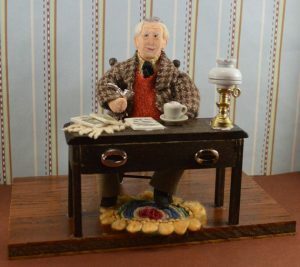 The format of letters are easy to browse at will and they offer keen insight into Tolkien’s creative world building of Middle-earth. The book has an extensive index but getting an additional Kindle copy lets one do a word search of the book. This could be combined nicely with audio CD of J.R.R. 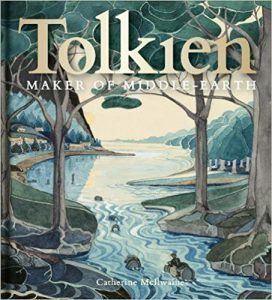 and Christopher Tolkien reading selections from ‘The Hobbit’ and ‘The Lord of the Rings’.” Click HERE to order. Also, this J.R.R. Tolkien Miniature Diorama Desk Scene – “This diorama is one of a kind but the artist has done single figures of Tolkien in the past and will take special orders.” Click HERE to order. 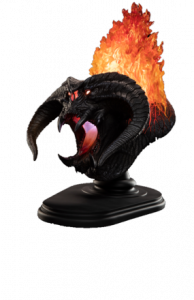 Elessar recommends: The Balrog, Flame of Udun Bust, by Weta Workshop: “Got a chance to see this at Comic-Con and its the coolest bust I’ve seen Weta do. The light effect along with the new clear resin are awesome.” Click HERE to order. Arwen and Frodo on Asfaloth, by Weta Workshop: “About as elegant a rider piece as you’ll ever find and the new clear resin really makes the water and chiffon pop.” Click HERE to order. *Prices are in U.S. dollars; prices and availability are subject to change. 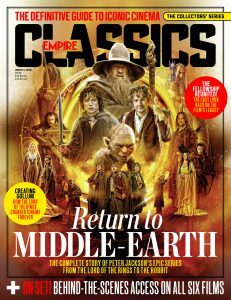 TOR.n received an exclusive announcement today from Empire -the worlds biggest movie magazine- that they will be publishing a special edition on The Lord of the Rings and The Hobbit trilogies, due out next week! 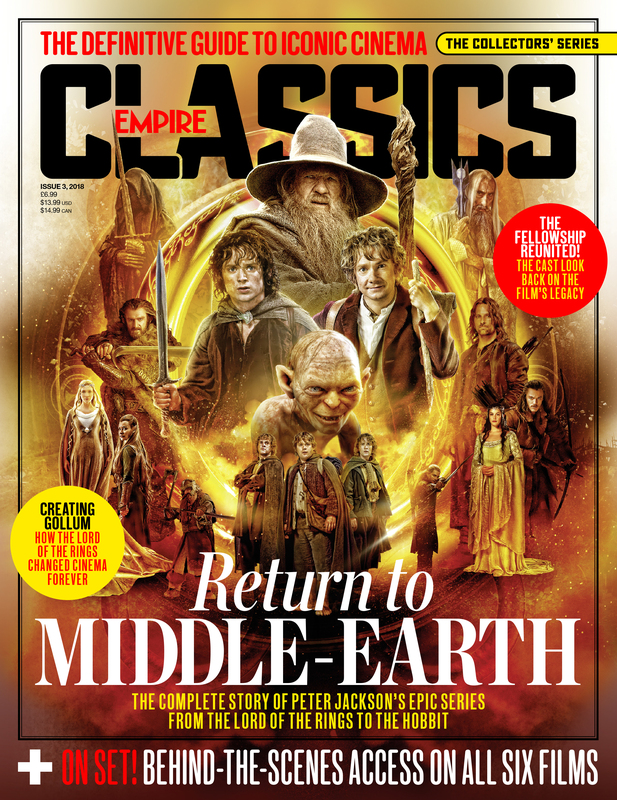 Per Empire: “It’s a comprehensive look at all six films using both our archive on-set material and new features. It also features some of the reunions we’ve made happen over the years”. This will be a print-only edition, and not available as a digital download. For more on what you can expect to see, check out the video below! The Hollywood Reporter has published a new article detailing how Amazon beat out Netflix for the rights to produce a new television series based on ‘The Lord of the Rings’. They are committed to producing at least 5 seasons at an estimated cost of $1 billion US. 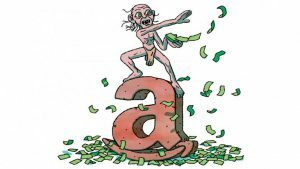 While there is still no start date, the article does say that -per Amazon’s contract- they must start production within 2 years. There is also no news yet on cast, scripts, or filming locations – stay tuned to TheOneRing.net for more information! Do you have a casting suggestion, or a storyline that you’d like to see the new show take on? Please let us know in the comments section, or visit our message boards to discuss! DragonCon, the annual pop culture convention held on Labor Day weekend in Atlanta, Georgia has announced that there will no longer be a Tolkien’s Middle-earth programming track. 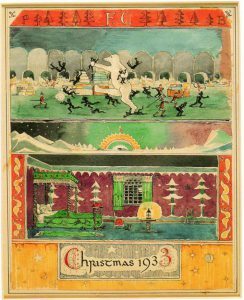 Instead, any Tolkien-related content will be absorbed into other programming tracks, such as Fantasy Literature, Costuming, and Main Programming. This is a huge blow to the thousands of Tolkien fans that have attended DragonCon over the years. The Tolkien track has been a staple of DragonCon’s programming, long before Peter Jackson’s films were released. Over the years the track has presented quality panels on the books, films, music, and costuming. 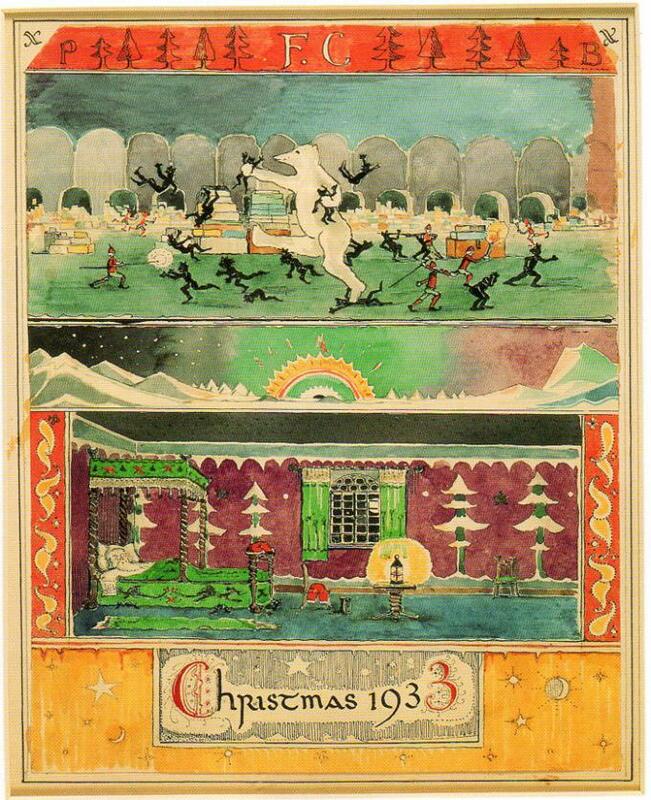 They’ve hosted actors from ‘The Lord of the Rings’ and ‘The Hobbit’ trilogies, as well as Tolkien artists and scholars. Bonds of friendship and love have been forged from time spent in the track room and for many friends it is the one time each year they get to see each other. I hope WE can be united as a fandom, of which I am a member. It would be nice to form something of a Fellowship to Vote Bilbo — if some of you know that reference. The Tolkien track would love to continue as long as DragonCon does, but at the very least they’d like one last year to hold a proper goodbye. 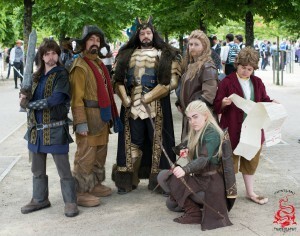 If you would like to voice your support for the Tolkien track, PLEASE contact DragonCon and let them know (politely)! Click HERE, and select DragonCon Office under the list of departments. As Tolkien fans have proven time and time again, even the smallest person can change the course of the future. Below are a very small selection of photos taken at Tolkien track panels and events throughout the year; photo credit has been listed, but if any are missing, please let us know! 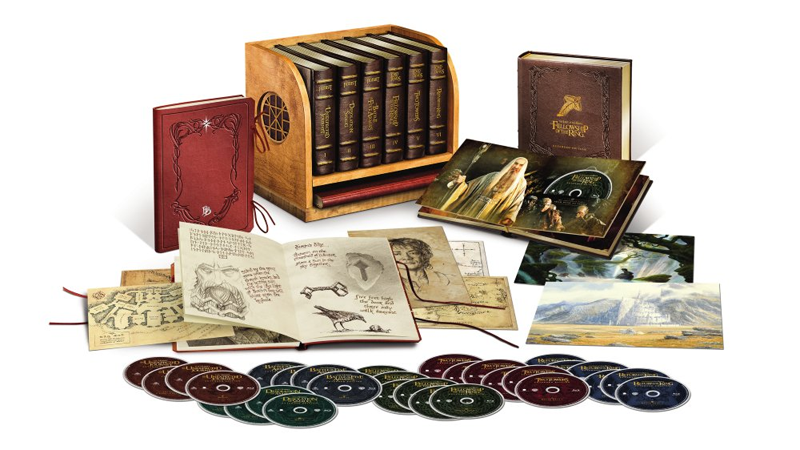 Middle-earth Limited Collectors Edition Blu-ray Box Set Coming! – Exclusive premiums designed for the collection include: · Spectacular 100-page sketch-style book with replica The Red Book of Westmarch, filled with original film sketches and new artwork · Original reproductions of exquisite watercolor paintings by acclaimed conceptual artists Alan Lee and John Howe, framable and wall-ready. – The Hobbit Extended Edition Trilogy features almost one hour of additional footage that were carefully selected under the supervision of director Peter Jackson (THE HOBBIT: THE BATTLE OF THE FIVE ARMIES extended edition is rated R), and more than 34 hours of theatrical and extended bonus content. The Lord of the Rings Extended Edition Trilogy features more than 2 hours of extended scenes, also selected by Jackson, and more than 33 hours of theatrical and extended bonus content. Bonus content from The Hobbit trilogy theatrical and extended editions will be included on Blu-ray disc. Bonus content from The Lord of the Rings trilogy theatrical and extended editions will be included on DVD disc. Additionally, digital copies of all films in their theatrical and extended edition forms will be included for download on Digital HD. No price is currently listed, however the website Io9 posted that it was initially listed with an $800 (gulp!) price tag before being removed. Expect to see the listing updated soon – hopefully with a less expensive price tag! Bio: This Family was brought together by a love of all things Tolkien. 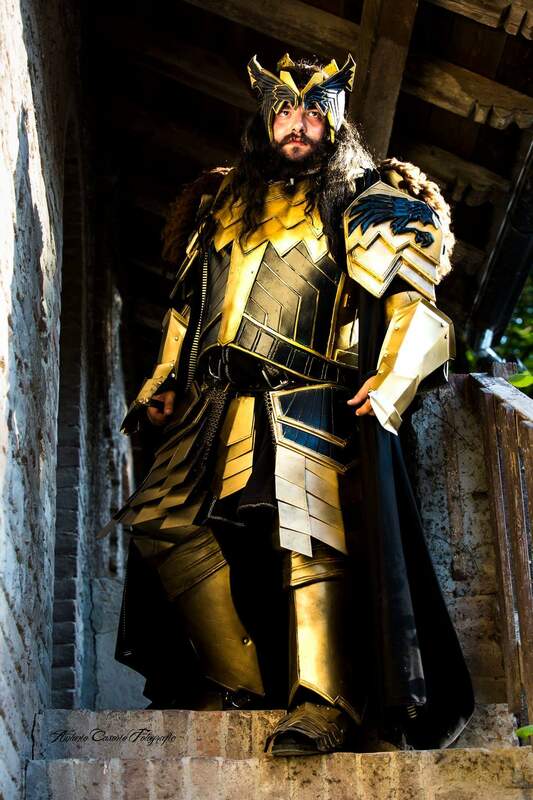 A lot of love and hard work went into all of these costumes (for Legolas, it was their first ever handmade costume, and the first big armour build for Thorin! ), down to the contract that was hand-written by Kili, the incredible detailing on Bofur and Kili, and the incredible beard and wig work. Bio: I made the whole costume by myself, took me a few months and a lot of elbow juice. It’s made out of pvc and other thermoplastics, the picture was taken in August, It was unbearably hot that day under all those layers! I have made almost every single outfit that Thorin wears in The Hobbit trilogy but this one is absolutely my favorite. Being a greedy dwarf inside I guess I can’t resist the dragon sickness. Cheers from Italy! 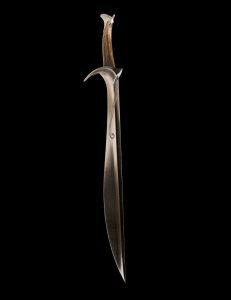 Bio: When I first read the Lord of the Rings in the late 90’s, I felt an instant connection to Eowyn and since then she’s been one of my all time favorite literary characters. 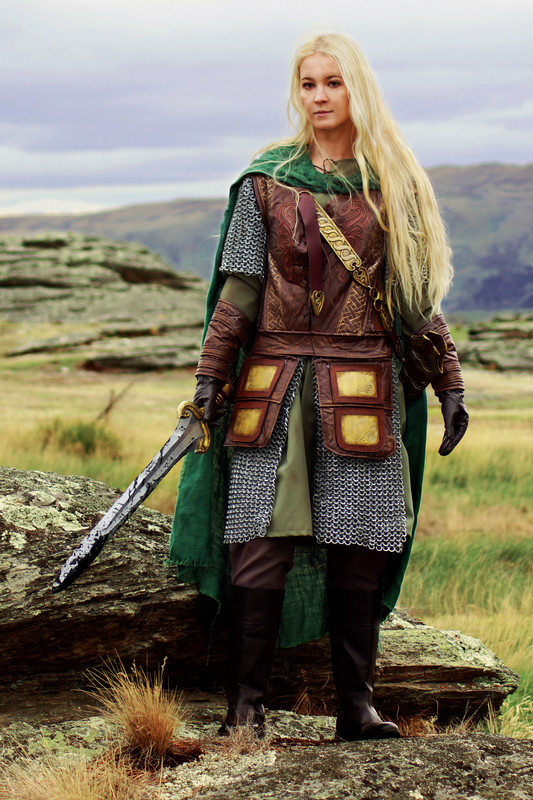 So for my first ever cosplay I decided to make her Dernhelm battle armour from Return of the King. I made everything entirely by hand, including the sword and chainmaille, the latter of which I individually cut and sanded from 12 metres of PVC pipe. All up it took me 6-7 months to complete the costume. This photo was taken in Middlemarch, New Zealand near where the Rohan scenes were filmed. Unfortunately I couldn’t fit my helmet and shield in my bag to bring them to the shoot too, but nevertheless it was a priceless experience!